Add a breathable, supportive external frame to almost any backpack with this to-be-released product. 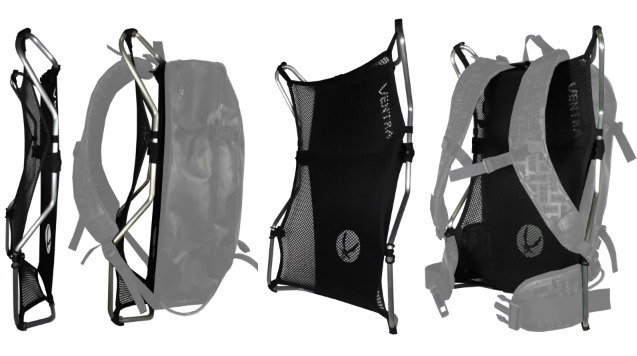 It’s sold as an add-on frame unit that gives breathability, comfort, and support to otherwise difficult, burly loads. 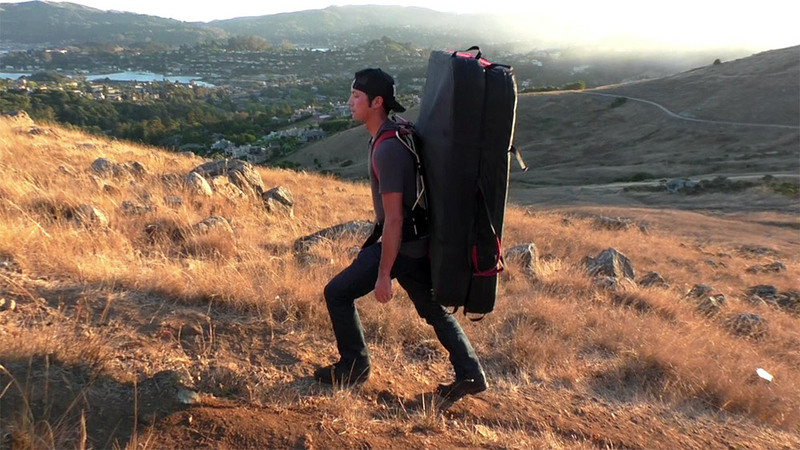 Bouldering pads, dry bags, photography kits, and musical instruments are all candidate for this system. The interchangeable design fits basically anything with backpack straps, and the company recommends it for loads up to 60 pounds. The Mainframe is made of aluminum tubing and a mesh back. The product provides a rigid support to help prop up a load and distribute the weight more evenly on your shoulders and back. Your backpack straps fit over the frame. 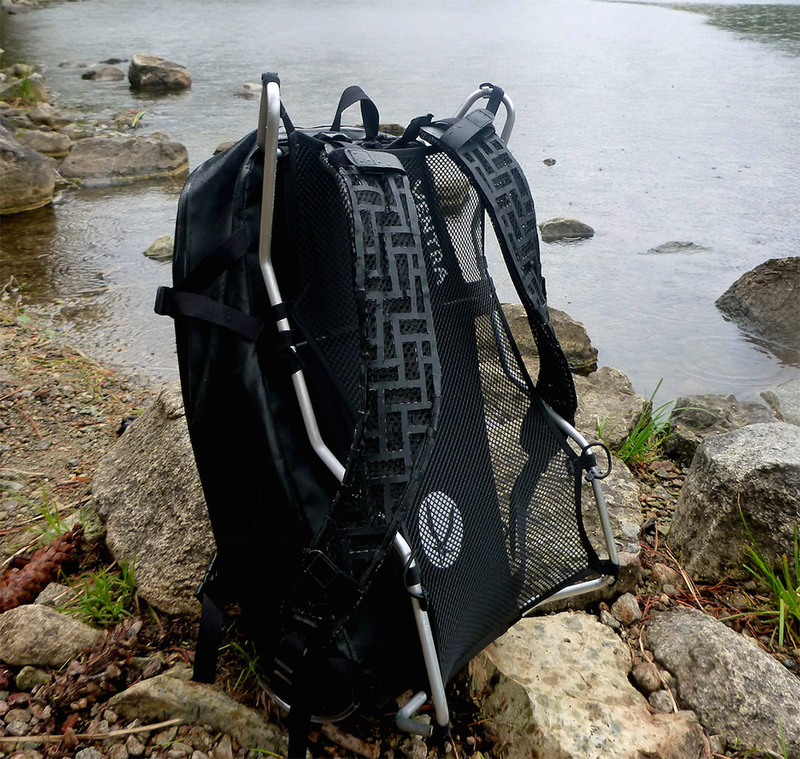 The design uses mesh and the aluminum tubing to keep a load from sitting directly on your back. 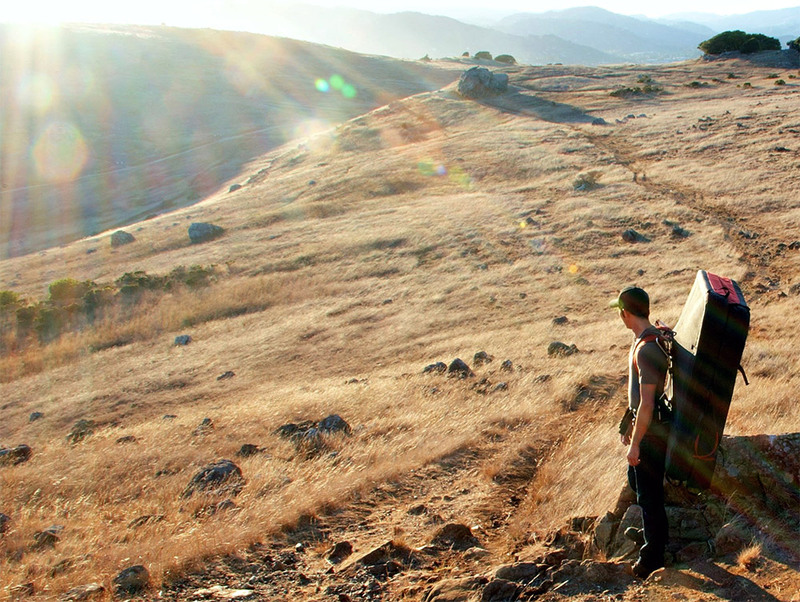 Air can flow in and behind the frame as you hike. It will cost $75 when on market this fall. The Mainframe comes in three sizes for varying body types, and it’s lightweight at about 10 ounces for the smallest size frame (up to about 13 ounces for size large). Notes the company, “This single frame gives all backpacks and carried loads breathability and comfort.” See more at Ventragear.com.